Bar Le Kult in Vieux Nice has well and truly established itself as one of the city’s go-to after-hours venues in recent years. In beautiful Vieux Nice, one of the most popular and characteristic areas of the city, one can find a strong mix of both locals and tourists alike strolling through the colourful myriad of streets with its many shops, bars and restaurants. Bar Le Kult could easily be considered just another one of those bars thrown in the mix of this part of town. From first glance it appears like your average hangout, but fortunately for the gay audience, it has also become a staple in the community as a unique after-hours nightclub location. As per usual during the summer on the French Riviera, many pop-up nightclubs appear up and down the coastline enticing everyone to come and join in the high season fun. Having an impromptu get together is almost a way of life in this region in France, so is partying into the late hours and usually well after the sun has come up. But unlike the majority of the pop-up nightclubs that only tend to exist during the summer months, something about Bar Le Kult has stuck with the gay community in Nice for almost two years now. Already long established as a predominately straight yet gay-friendly bar/nightclub with its wide selections of cocktails and trendy décor, the gay after-hours effect has brought a whole new lease on life into the place. 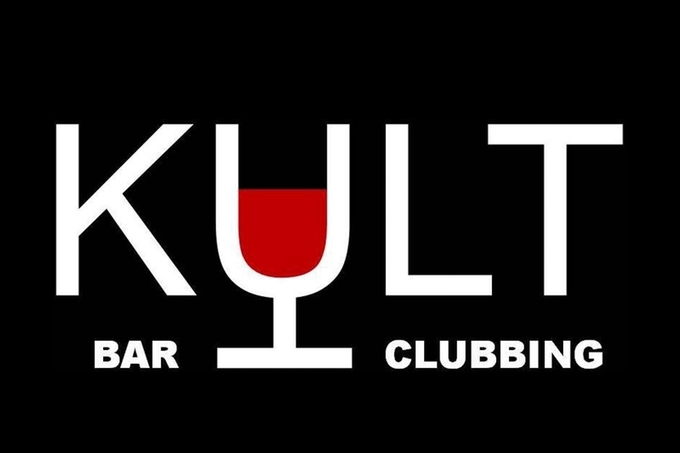 With what started as a once, maybe twice, a month after-hours gay club night, Bar Le Kult has now become a regular weekend and holiday favorite thanks to the After Kosmik event group. Every weekend event means a different DJ, which thankfully also means a fresh sound to dance and socialize too from 5am to 10am. When you can’t get enough of the party spirit, Bar Le Kult is the place to come too! If meeting the locals is what it is all about for you, you won’t find a friendlier bunch! No attitude, no shirts and plenty of smiles all around!